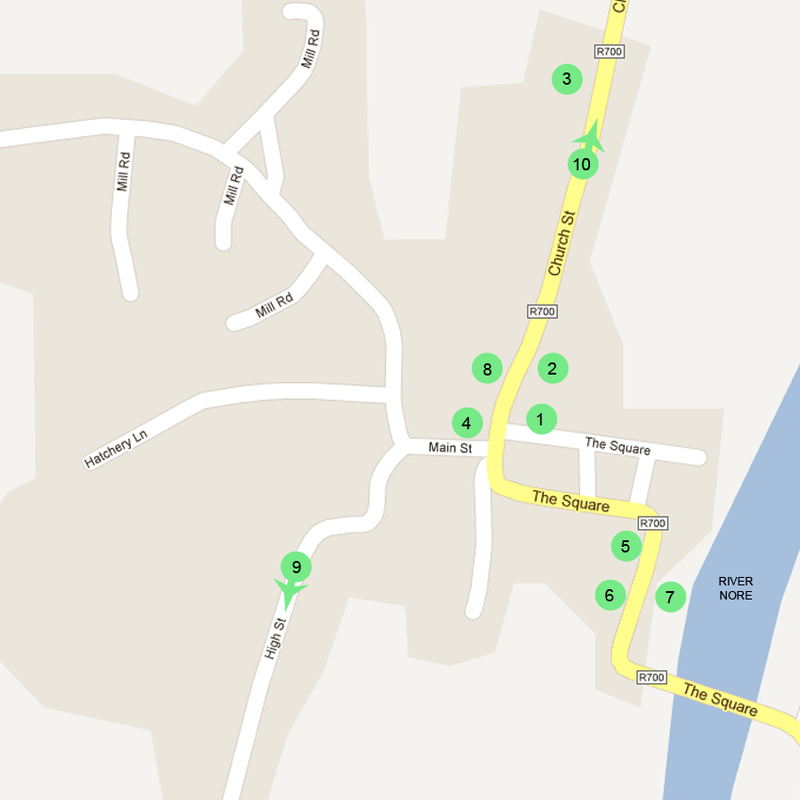 This is just a quick guide to the village of Inistioge and the area around the Woodstock Arms bar and B&B, there is a lot more to find out about and to see and do. If you would like to find out more about the village and it's history we recommend visiting the official Inistioge community website HERE. � Woodstock Arms B&B. All Rights Reserved. Designated trademarks and brands are the property of their respective owners.